Taking care of yourself should be your number one priority. Many people have this goal but tend to let it slide, don’t drink water, don’t get 5 servings of fruit and 5 servings of vegetables a day. These same people find themselves tired all the time, fatigued, and they tend to get sick a lot more than their healthier peers. Many people don’t realize the absolute power that nutrition has on the body. It’s not just a suggestion, mother nature requires it! We tend to have no problem eating processed foods, soda, energy drinks, and a long list of other things that harm the body more than it helps- but when it comes to the things that would actually make us feel better- we lose all discipline. Why? Usually the reason is upbringing, lack of discipline, and more often than not, getting a nutritional education is something you have to seek out – it’s not just given to you in school (not in any detail anyway), and it’s not enforced unless you enforce it. If you don’t like to eat 5 servings of vegetables a day, or you think 5 servings of fruit is a bit much (because you are not used to it likely), then there is an alternative way to go. You can condense all these servings into a few smoothie drinks and vegetable drinks a day using a juicer and in no time you’ll start to feel the real energy drink they don’t tell you about. Juicing can be a great deal of fun and with the various vegetables that are good for you (but you may not like) you can always cut it into another vegetable you do like that has a more lively flavor successfully covering up the taste of the one you don’t like and still getting the powerful nutrients it offers. Know you should have peas but hate the texture? Try mixing a handful of peas with some celery. Juices found in the store like V8, are good for you but they still contain preservatives. Preservatives are responsible for a lot of obesity, unhealthy bodies, and more – bottom line, they don’t belong in our body so why would you put them in the food you put into your body? By purchasing fresh veggies and fruits and either eating them or making smoothie/vegetable juices from them, you not only save your body from the torture of preservatives and malnutrition – you also save a wad of cash over purchasing those things that aren’t good for you – regardless of how good they taste. Also remember, your health is the most important thing. Juicing benefits are numerous, and can be helpful to just about everyone. The reality is that most Americans have horrible diets that do not meet the body’s nutritional requirements to function at its best. Sometimes bodies do not function properly at all due to poor quality nutrition. This leads to issues such as diabetes and heart problems. There is a way to improve your health by adding more fruits and vegetables. The easiest method to begin incorporating these good foods is through juice. The body absorbs nutrients from fruits and vegetables more quickly in liquid form than through solid. Juicing is the best way to jump start your path to a healthier self. Benefits of Juicing: There are 7 key juicing benefits. Most of these benefits will be noticed quickly after beginning your juice program. Beneficial enzymes- Juicing is an efficient way to provide your body with helpful enzymes. 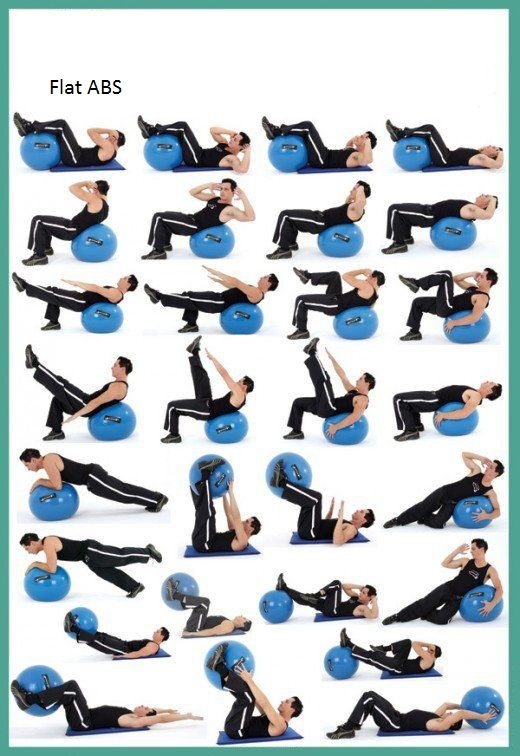 Increase metabolic rate- It increases your metabolism which can aid in maintaining a healthy weight. Boost immune system- Antioxidants in juice can enhance your immune system, helping you to fight off diseases. Anti-aging properties-The antioxidants also help to combat free radicals which cause your skin to age. Combat depression- Boosted mineral contents of magnesium, potassium, iron, calcium, and folic acid can help alleviate symptoms of depression. Detoxification- Giving your digestive system a rest allows cells to repair themselves and detoxify. Cost efficiency-You will notice this one in your wallet right away. 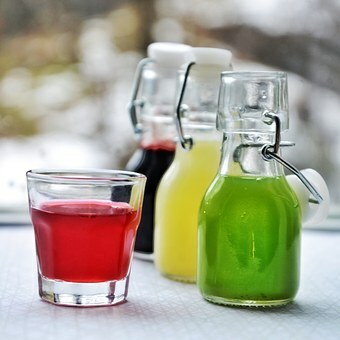 Juicing is more cost-effective than buying pre-bottled juices, plus it is healthy to juice fresh. Juicing for Weight Loss Juicing can be used to supplement any weight loss program. Though long-term juice fasting is not recommended, you can do a juice fast in order to detoxify your body from all the junk you have consumed and jump start your weight loss program. Once you have detoxed, you will want to combine your juice regimen with other healthy foods including whole grains and lean proteins. Problems of Store-bought Juice You may wonder why you cannot simply drink store-bought juices to achieve these juicing benefits. Most all fruit juices are made from concentrate, which means the sugars are concentrated to increase the sweetness of the drink without adding artificial sugar. Fruit juices typically have around 24 grams of sugar per serving. This increased sugar content and use of preservatives and artificial components is reason enough to do your own juicing. Even V8 juice is made of juice from concentrate, and has added salt and MSG. Juicing is easy enough to do yourself, so do not settle for these unsatisfactory attempts at healthy juice. Juice Recipes Much of juicing is simply trial and error. Mix some veggies together with some fruit and see how it tastes. For a less adventurous approach, you can take a look at the following tasty and healthy recipes for juice. Cucumber Celery Juice: 4 medium carrots, A¼ peeled cucumber, 1 celery stalk, 1 sliced apple, A½ peeled lemon. Apple Pineapple Ginger Juice: 1 cored and sliced apple, 1 cup fresh pineapple, A½ inch piece of ginger. 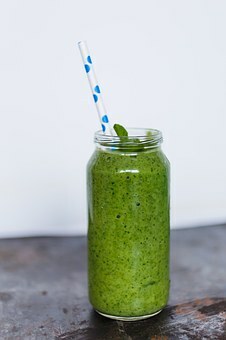 Potassium Drink: 4 medium carrots, 1 celery stalk, 1 apple, 1 handful fresh parsley, 1 handful fresh spinach, A½ peeled lemon. Juicing is an easy, cost effective, and healthy way to insure that your body is receiving proper nutrients for optimum performance. Juicing can help you to lose weight, get healthy, and feel good. These important juicing benefits can only be achieved through your own creative use of a juicer and fresh fruits and vegetables. Check out some of my books here for tons of tips on dieting and weight loss.